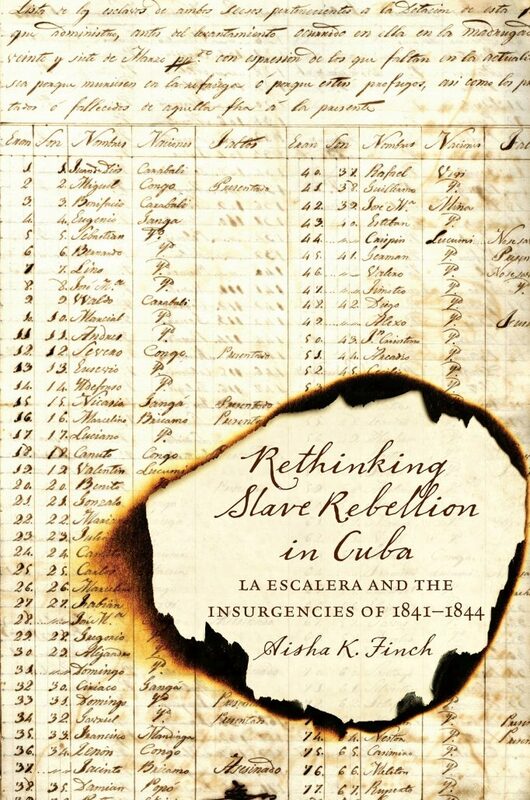 May 27, 2015 – Aisha Finch’s new book, Rethinking Slave Rebellion in Cuba: La Escalera and the Insurgencies of 1841-1844 (UNC Press, 2015), will be released in early June. The book is part of the University of North Carolina Press series, Envisioning Cuba Series. The book looks at how organized slave resistance became critical to the unraveling of slavery and colonial power systems in the 1800s. Finch is an Assistant Professor in the UCLA Department of Gender Studies Department and a Bunche Center affiliated faculty member. 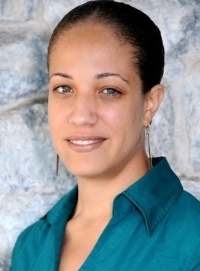 Her research interests are in African Diaspora Studies, Black Feminism, Caribbean and Latin American History, Race and Gender in Cuba, Comparative Slavery, and Black Cultural Studies.